IMAGES: iZombie 1x03 "The Exterminator"
Catch our gallery following these official log lines for the March 31 episode. 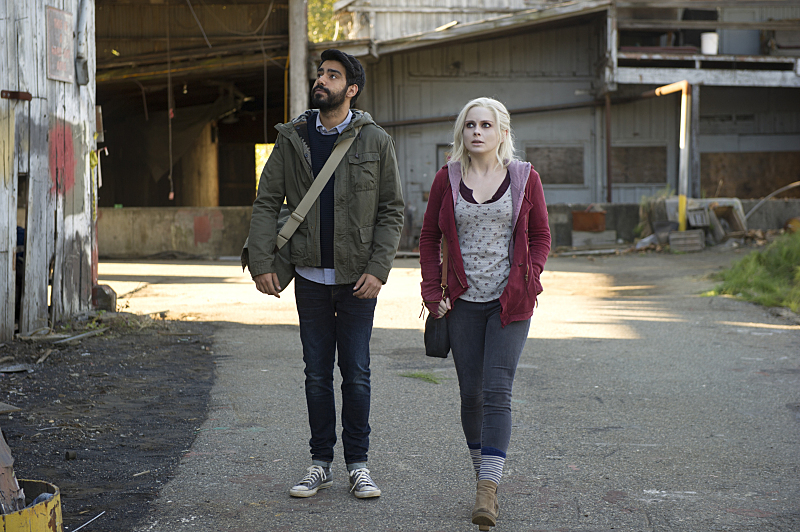 Pictured (L-R): Rahul Kohli as Dr. Ravi Chakrabarti and Rose McIver as Olivia "Liv" Moore -- Photo: Diyah Pera/The CW -- ÃÂ© 2015 The CW Network, LLC. All rights reserved.